Strap in for one of the wildest stories in comics – on the creator and publisher side of things! 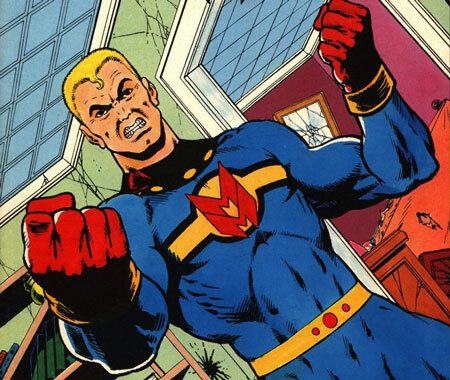 Miracleman, originally known as Marvelman, has been through two hiatuses of 20+ years each and a battle over rights to the character, plus the previously-mentioned name change. And that’s not to mention the dark, dark turn his fictional world took when Alan Moore got ahold of it. Now new stories from Neil Gaiman and Mark Buckingham still lie ahead. Kumar and Koom try to piece it all together.